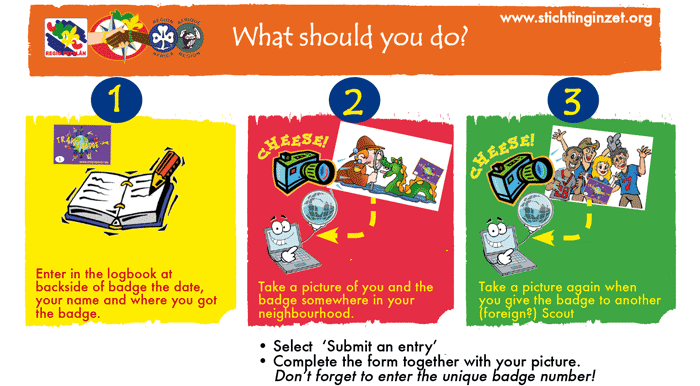 What is a Travel Badge? The international aspect is one of the nicest things within Scouting. During our camps and journeys we met a lot of foreign Scouts and learned a lot of new activities. It was a source of nice adventures and we learned a lot too! 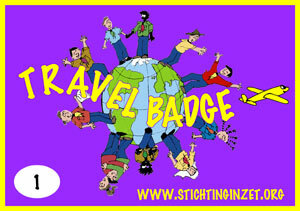 That is why we introduced this Travel Badge as another way to bring Scouts in contact with each other. We take care that your pictures are placed at the site. When your pictures are online you get an email. From that moment just select ’Track&Trace’ (left side navigation) and follow the journey of ’your’ Travel Badge!